The Edinburgh Fringe starts next week, and with a host of TVO favourites descending upon the city during the month of August, we’ll be bringing you an overview of the shows you simply have to see. As well as a smattering of interviews, we’ll be bringing you a range of preview ‘Soapbox’ pieces, in which a member of team TVO takes a moment or two to reflect on the work of a Fringe-going comic talent, and why we feel they’re worthy of your attention. 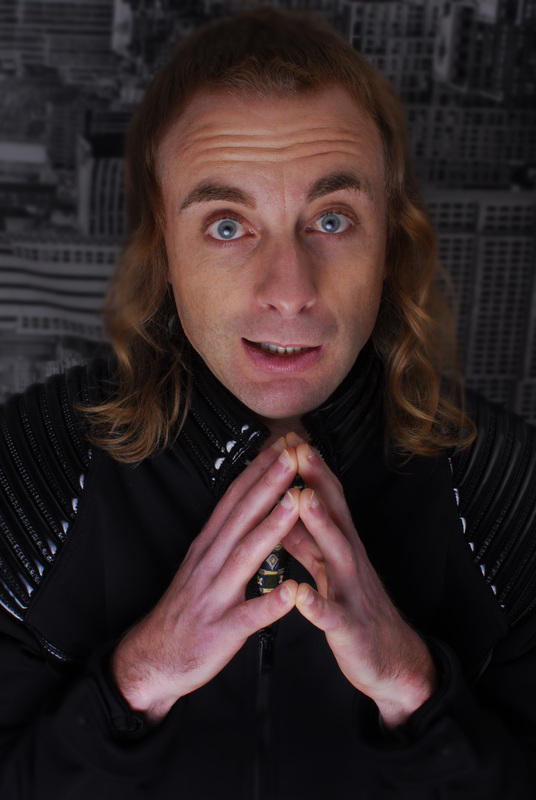 Paul Foot returns to the Edinburgh Festival with his first new show since 2014, having changed things up last year by touring his three latest shows from 2009-12 (By The Yard, Still Life and Kenny Larch is Dead) and performing them together over consecutive nights as a retrospective known as The Paul Foot Experience. His new show is entitled, with typical whimsy, ‘Tis a Pity She’s a Piglet, and it looks like this hour of stand up is to be as wacky as can be expected from the spaniel-haired shire horse enthusiast from Brighton. The new show is said to explore and dissect such issues as terrorism, Ant ‘n Dec, immigration, the X-Factor and breakfast, which should really be all you need to know. Foot’s popularity is growing year on year; already a cult favourite on the London live scene, he was introduced to a large television audience back in 2010 when he appeared as Noel Fielding‘s teammate on Never Mind The Buzzcocks for the first episode of series 24. Following this, he became somewhat of a Buzzcocks regular as the show reached its final few series, stunning audiences with his Ghanaian dance moves and awful knowledge of Coldplay songs, as well as appearing on 8 Out Of 10 Cats and Would I Lie to You? and having his stand-up featured on Stewart Lee’s Alternative Comedy Experience. Paul is also still regularly performing to ‘The Guild of Paul Foot Connoisseurs’ (the most dedicated of Paul Foot fans) at secret shows in various venues. It would be an understatement to say that Paul’s comedy is one of a kind. He’s certainly an acquired taste, which is something that his television appearances often don’t manage to fully capture. Until you see Foot perform live, it’s impossible to appreciate the full extent to which his physical mannerisms shape his overall comedy narrative. It’s intense, to say the least, with the comic’s manipulation of timing, as well as physical ticks such as stamping his feet, stuttering and pacing the stage incessantly, making for an overpoweringly funny experience. Not only is Paul scheduled to perform this new stand-up show on all but one day of the festival, he is also bringing with him a new game show entitled Paul Foot’s Game of Dangers, which will involve two teams going head to head as they try to guess which of the odd choices presented by Paul are the correct ones to help them get out of some surprising hypothetical situations! Paul has already presented his Game of Dangers at Dave’s Leicester Comedy Festival and Bristol Comedy Garden this year, with one review describing it as something like “the Darwin Awards meets Cards Against Humanity”. Sounds good to me! This perilous extravaganza will be taking place in Just the Tonic at The Community Project for just four nights at the end of August (with a preview show on the 7th). So there you have it: a stand-up veteran and beloved member of the TVO family, presenting two shows for your enjoyment. What more do you need? 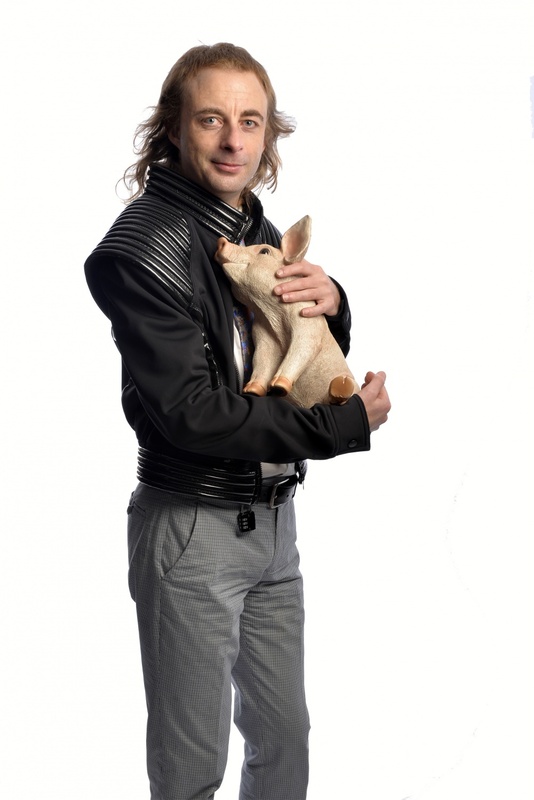 Paul Foot: Tis a Pity She’s a Piglet is at Udderbelly Cowgate at 19:20 from August 4th-14th, and August 16th-28th. Tickets are available over yonder. Paul Foot’s Game of Dangers is at Just the Tonic at The Community Project on August 7th, and August 24th-27th. Tickets are also on sale where you want them to be.